We all have goals for ourselves right? Whether it is getting the perfectly toned body for summer, losing all those stubborn weight, traveling Southeast Asia with your best buds and getting that dream job you’ve always pined for. I mean what’s the purpose of living without goals right? It steers us in the right direction with regards to where we are going in our lives right now. Good thing last week I was invited to this event in Shangri-La Makati wherein they would teach us concepts on how to be more financially literate. I just couldn’t pass up a chance like this since aside from it teaching me some basic know hows with regards to my finances it would also help me achieve my goals of retiring early and traveling with my loved ones to various countries. During the event they talked about putting first things first and how you should be wise with your hard earned money. I mean in this day and age wherein us young ones usually spend more on experiences rather than save we sometimes need the guidance to steer us in the right direction of being financially sound in the near future. The Money E-Planner is for those who would like to know their investment possibilities first before they actually meet with a financial advisor. I guess preparation is the key to achieving more of my goals in life. Growing up I always had a checklist of my things to do and the things I want to achieve however I wasn’t really keen on how to grow my cash. I just regularly save up around 20% of my sweldo in the bank and then keep it there so that when the time comes that I need it I have something to withdraw. However, after the seminar they taught me more about other financial products I can use like stocks, mutual funds and the likes. I am actually excited to learn more about these so I can maximize my cash inflow and retire earlier hehe. 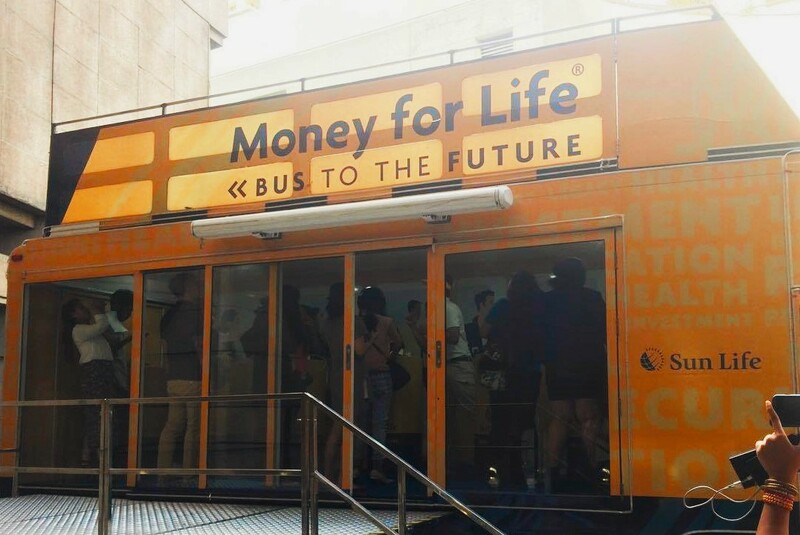 Sun Life Financial is really being proactive about educating people about finances. Even with the digital age many people still have no clue on various financial products.In fact, Brighter Life Coach and Finance Expert, Aya Laraya, said that it doesn’t even matter what Insurance Agency you’d choose to work with once you’ve set your goals and have chosen the right financial partner for yourself; as long as you invest in your future. Me with some of my classmates in our MBA program. I guess investing on your personal growth in education is also a good avenue to put your money in since in the long run we would be able to contribute also to the nation’s progress with the new insights we have gained. 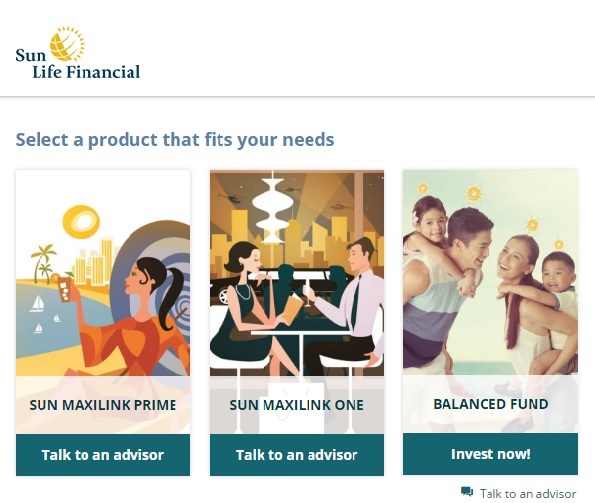 Good thing Sun Life Financial has come up with a technology that would provide Filipinos a way to visualize your future based on your chosen life stage. They have this VR (Virtual Reality) technology wherein you get to see your financial future through the lens 🙂 Cool right? Sun Life Advisors will be around to accommodate queries and inquiries, so if you have any questions, ask away. So invest in your future. The earlier you do it, the better it will be for you and for the people you love.